Are You Looking to Make Great Customer Experiences? If the answer is Yes – A Great customer experience is the product; when marketers understand their customer whole journey. Customer Data Platform CDP’s are in the frontline for solving Customer Journey’s, providing Real-time Data for Real-time personalization & segmentation at Scale. Today’s Omni-channel Digital era, consumers engage with a multitude of Digital and offline marketing channels. Keeping track of all user interaction’s and Journey becomes a challenge for marketing decision makers. In this blog post, I am going to share what a Customer Data Platform (CDP) is and highlight important use cases. 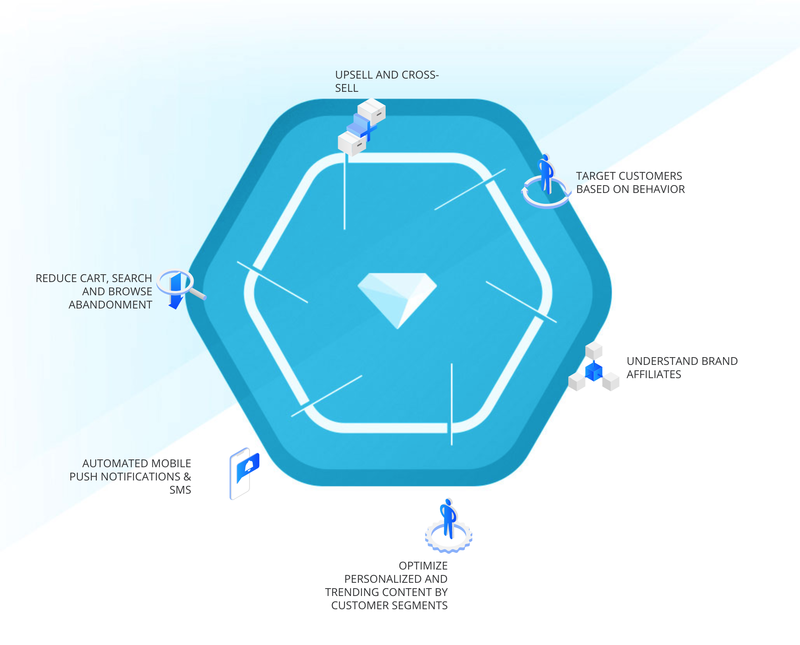 A Customer Data Platform (CDP) is a Data Management Platform or Analytics solution with complete customer’s Journey and Omni-channel touch points including Digital and physical (In-Store or Offline). A Customer Data Platform Allows — to Gather and Act on Unified Customer Information. A Customer Data Platform (CDP) provides a broad scope of information and dynamic view of customers to create a Single Customer View. A Single Customer View is crucial to driving personalized data-driven marketing campaigns. Real-time Customer Data – Allowing us marketers to make real-time campaign optimizations and avoid negative marketing budget spend. Deliver personalized experiences in real-time across all channels and destinations. Successful personalization must be knowledge-driven, agile and real-time. Source “Adobe”. Centralized customer data from all sources and then make this data available to other systems for personalized marketing campaigns, superior customer service, and experience across the enterprise. Data sitting in Silos from hundreds maybe thousand data points. Makes truly connected, personalized customer experiences possible. Utilize customer insight from channel to channel. YouTube Ranking Factors – How to Rank Videos with YouTube SEO?